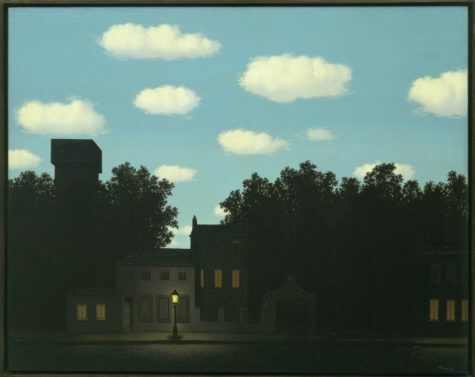 René Magritte: The Fifth Season at the San Francisco Museum of Modern Art (SFMoMA, until 28 October) contains some of the Belgian Surrealist’s best and worst works. In other words, it poses to all visitors the unfashionable challenge, usually reserved to critics, of rationalizing un-ignorable, even visceral, preferences. Details here.